669 Retreat Beach Circle, Pawleys Island, SC 29585 (MLS #1907241) :: Garden City Realty, Inc.
Litchfield By The Sea, Gated Community. 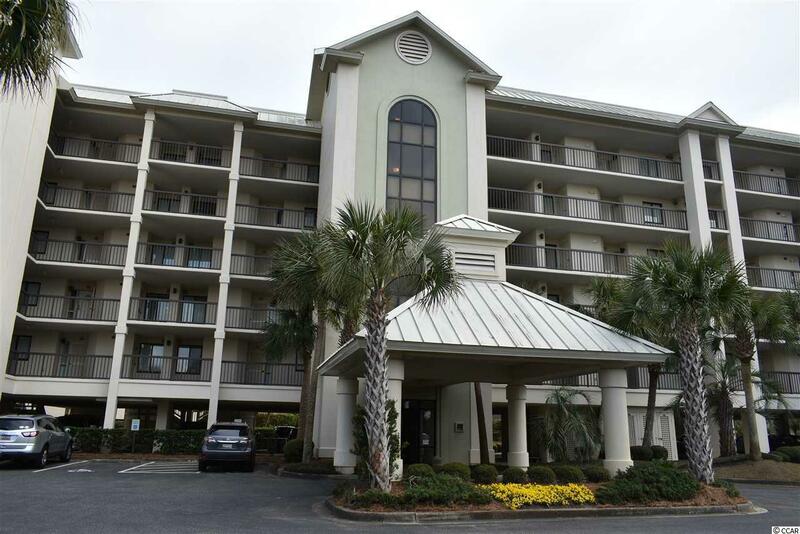 Perfect opportunity to purchase Interval #9 ownership, (4 weeks each year, 1 week each season), in a vacation condo at desirable Litchfield Beach in Litchfield By The Sea. 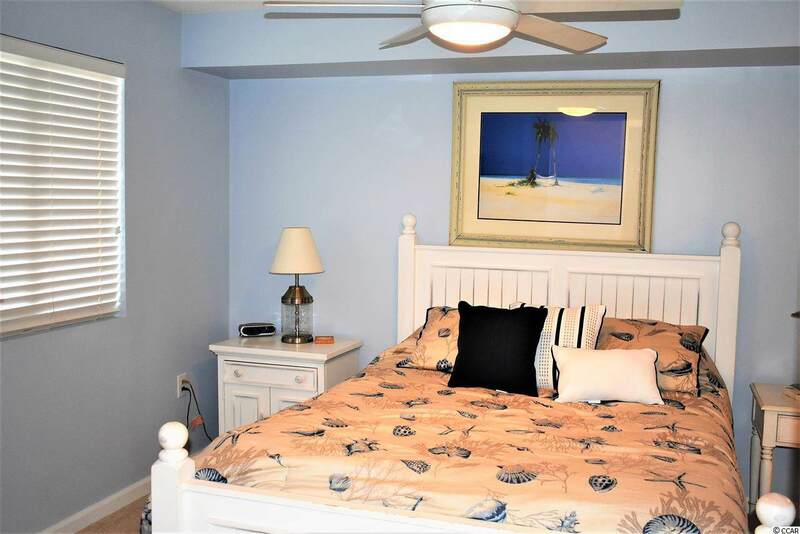 This home is convenient to beaches, rivers, golf, shopping, restaurants, entertainment and Myrtle Beach Airport. Only minutes to renowned Brookgreen Gardens and Historic Georgetown. 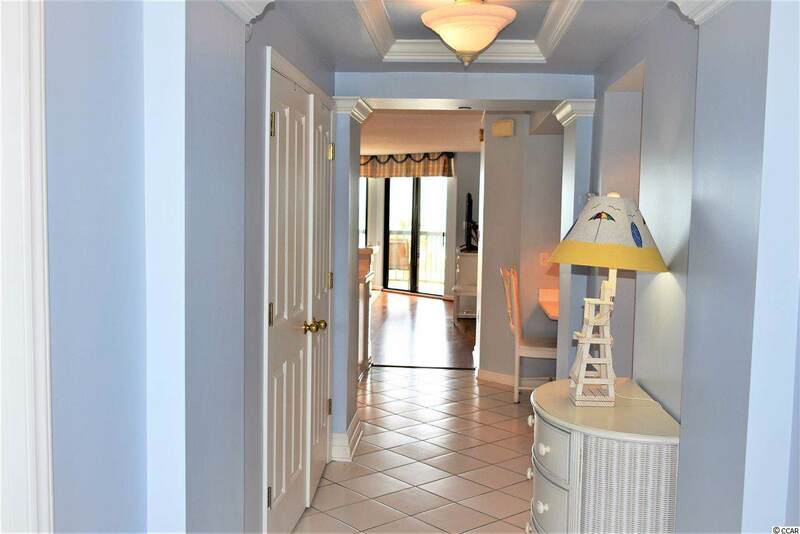 Completely furnished with hardwood, tile & carpet floors on the 3rd floor with ocean views. 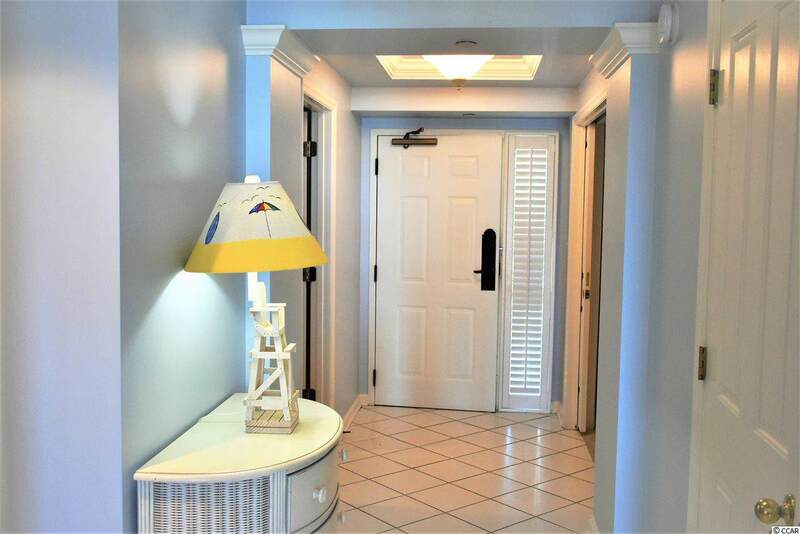 This gated community offers loads of amenities including: steps to the ocean, inground pool, lazy river, tennis courts, restaurant, Starbucks, oceanfront cabana and pools along with 24 hr. security. Large furnished balcony. Upscale furniture and furnishings. Elegant foyer. Parking beneath building for one car and personal storage. Open parking in the parking lot. Private pool. LBTS amenities.